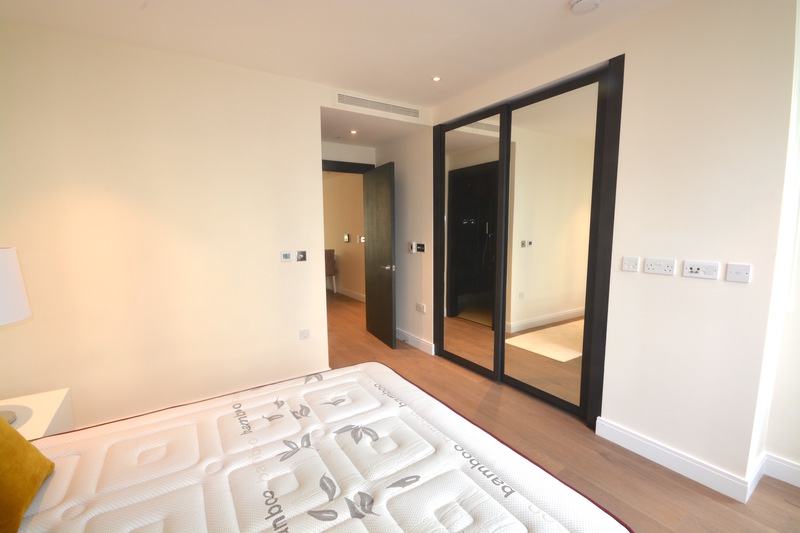 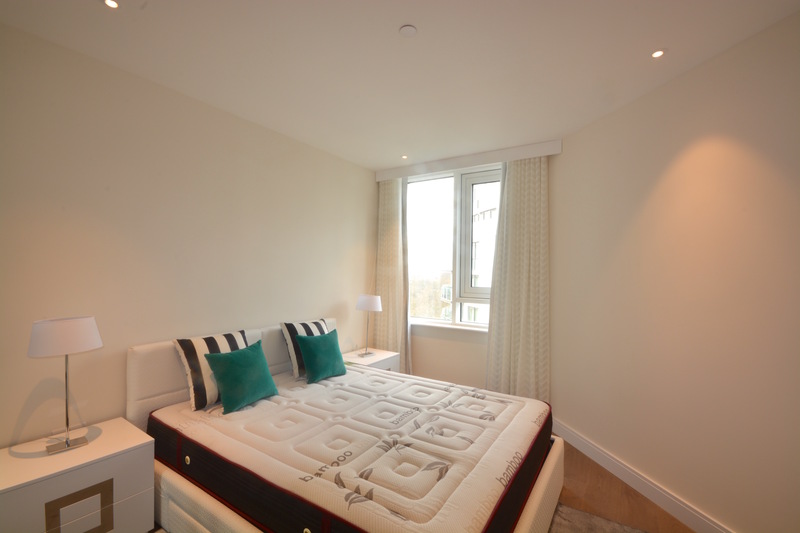 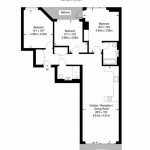 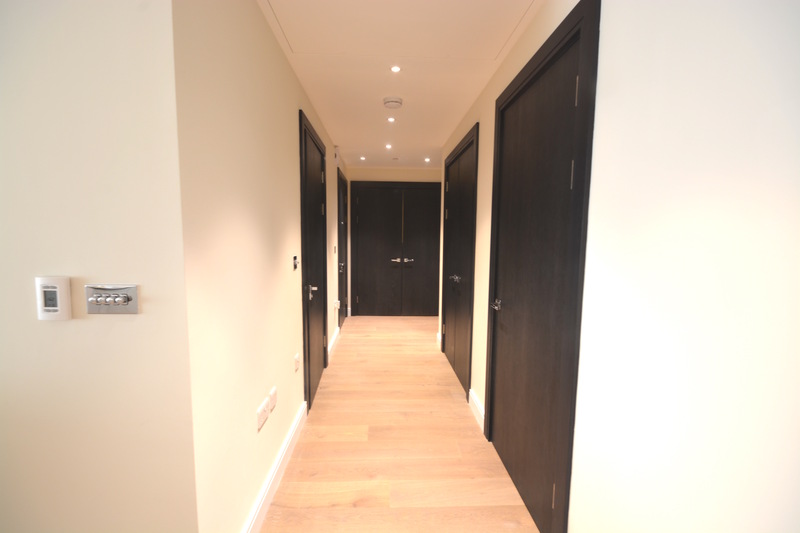 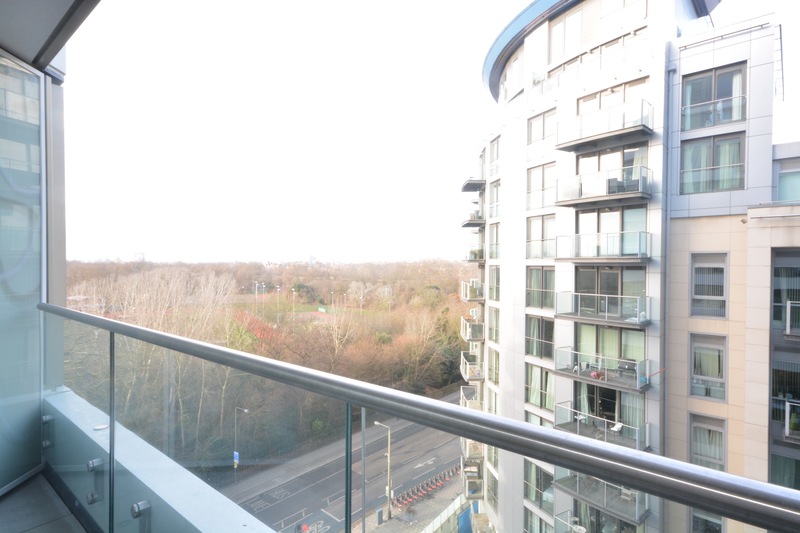 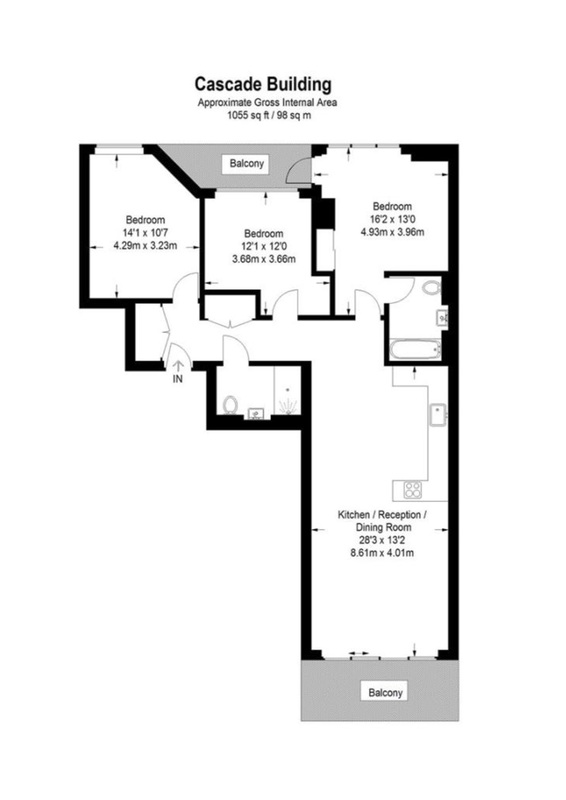 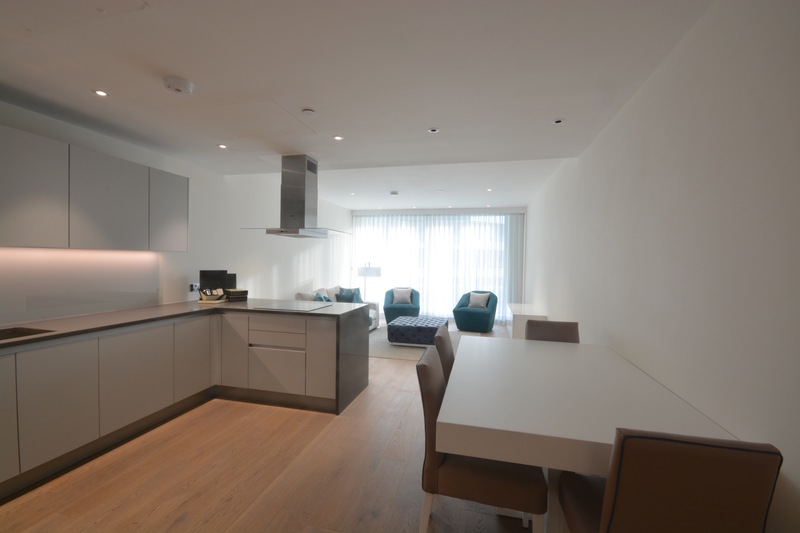 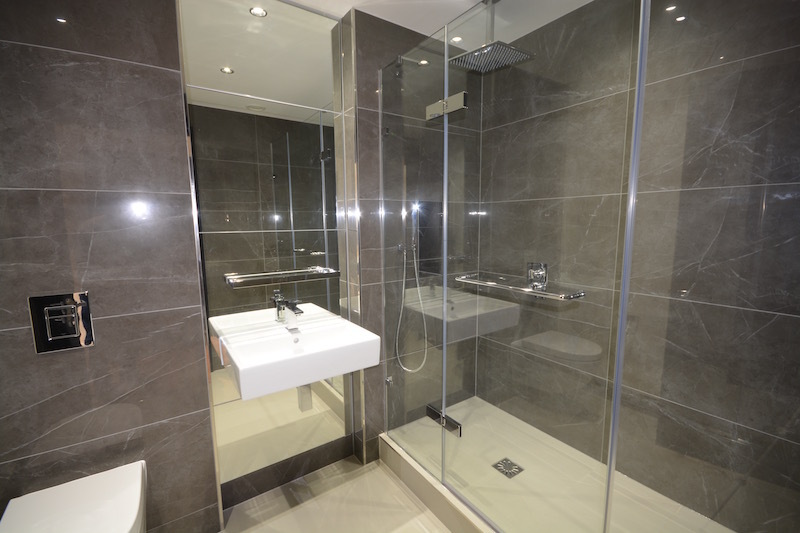 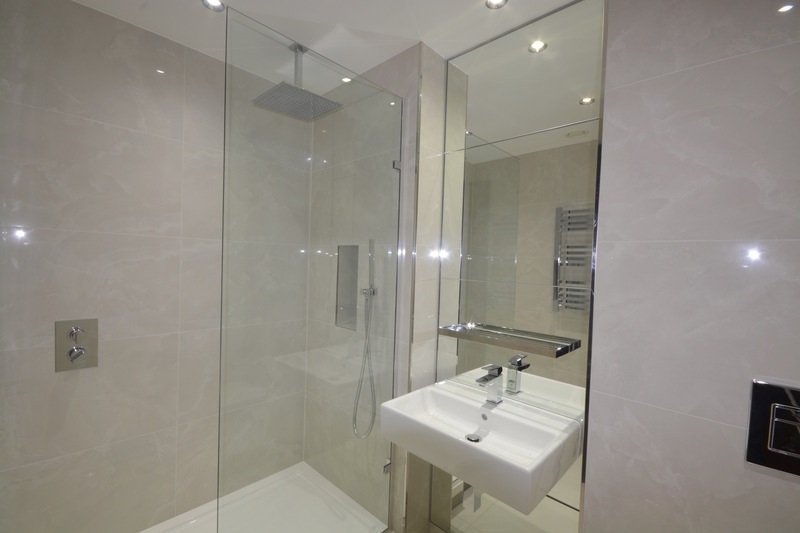 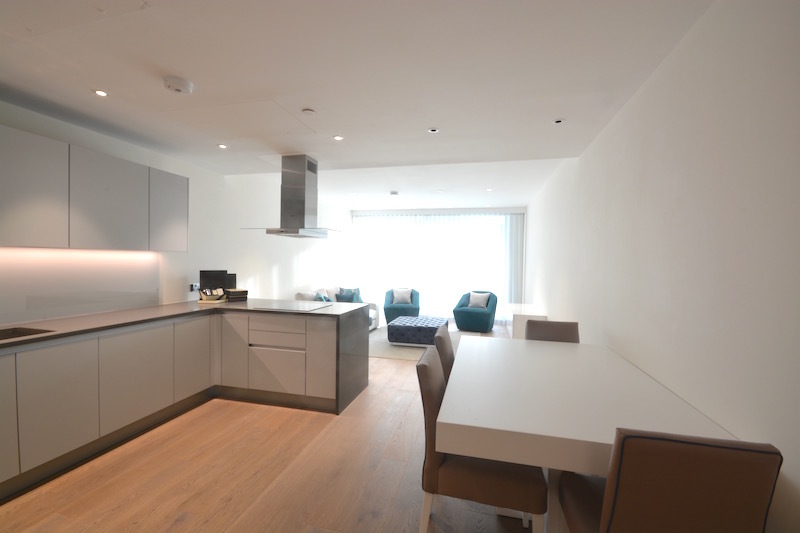 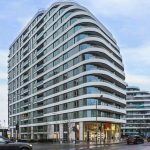 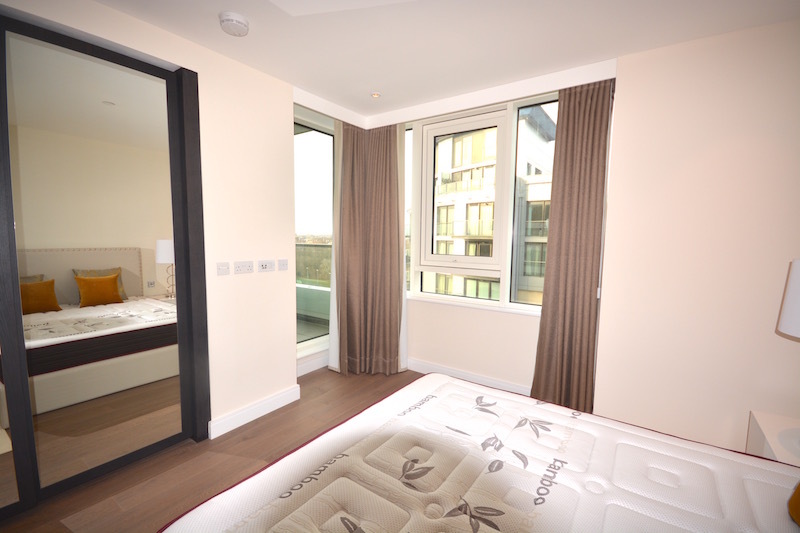 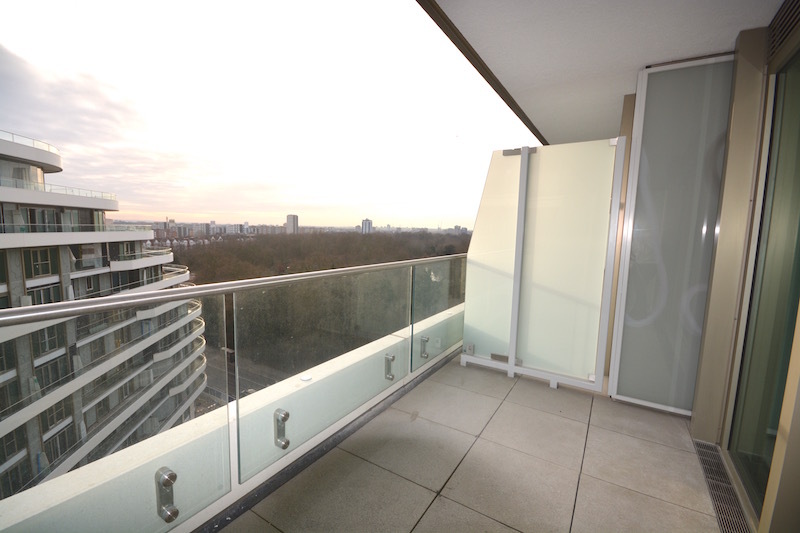 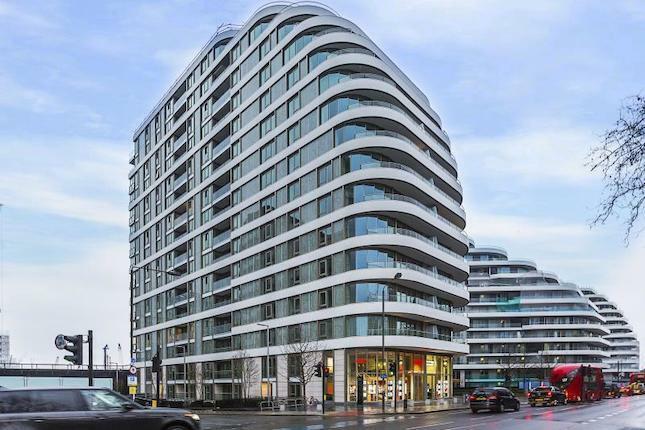 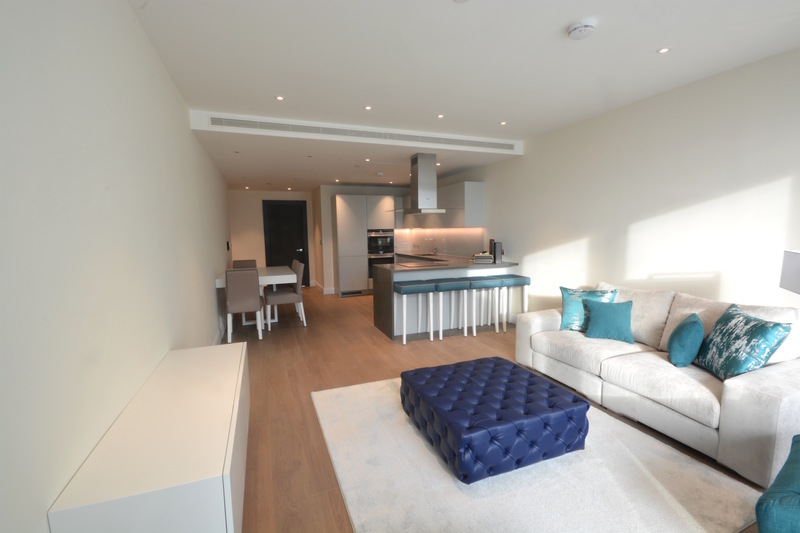 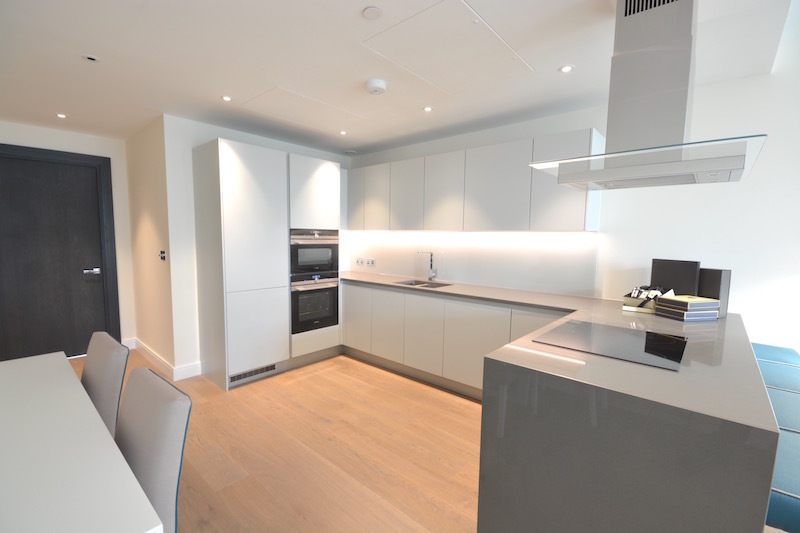 A luxurious fully furnished three bedroom apartment located on the 8th floor of the Vista Cascade Building at Chelsea Bridge Wharf. 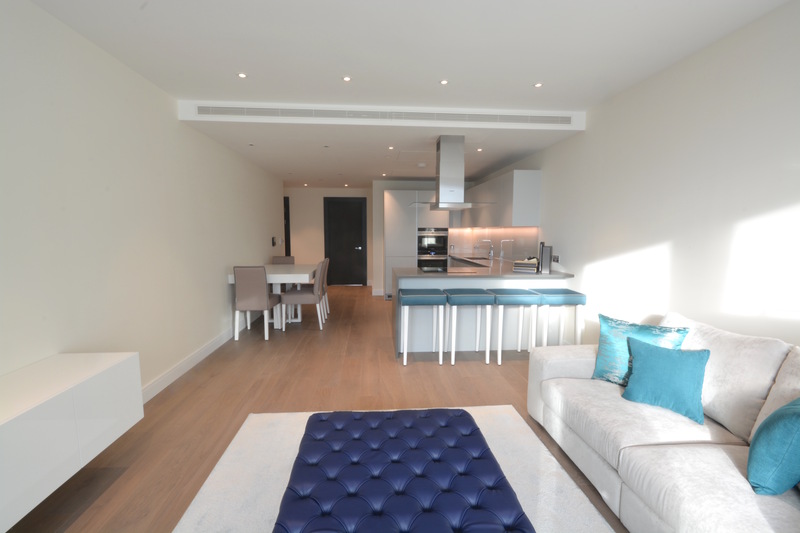 Comprising a spacious open-plan kitchen with stone work surface finishes and beautifully designed lounge area, master bedroom with en-suite bathroom and second and third bedrooms with separate shower room. 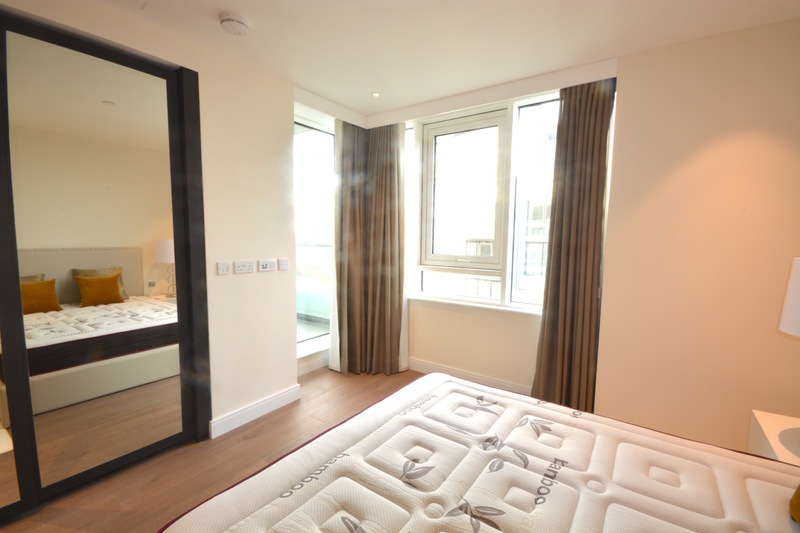 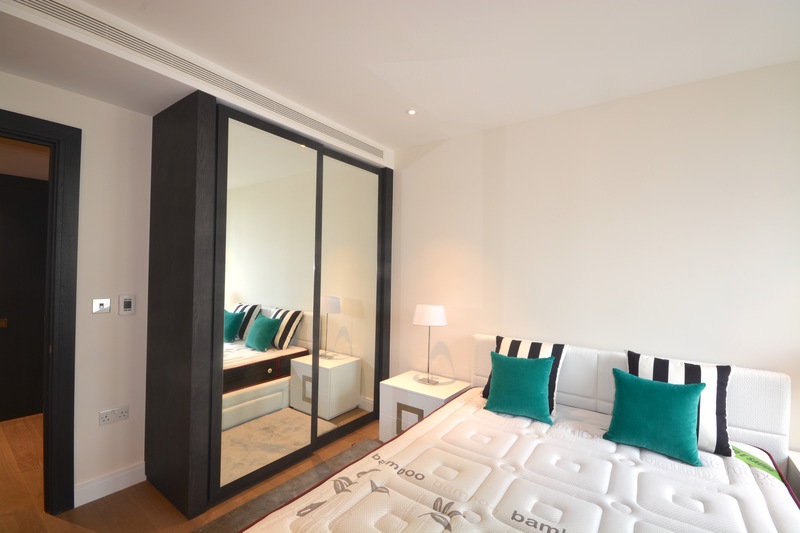 All rooms benefit from superb parks views through the floor to ceiling windows in addition to two private terraces. 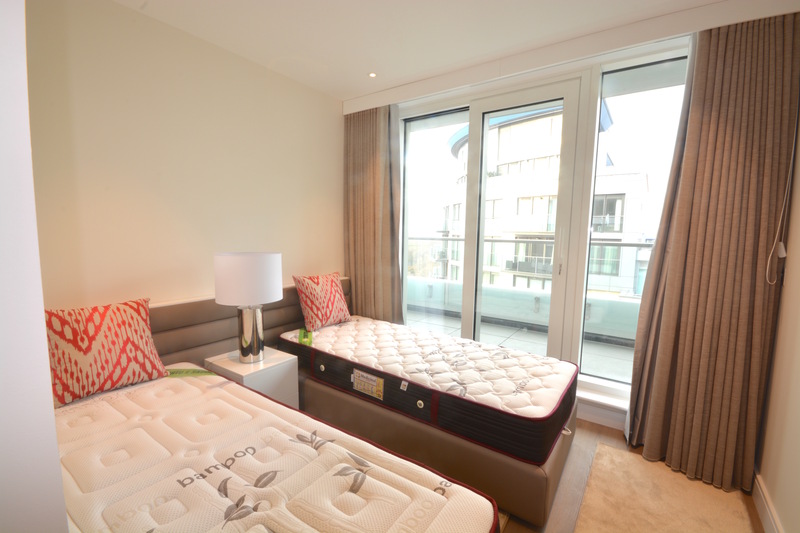 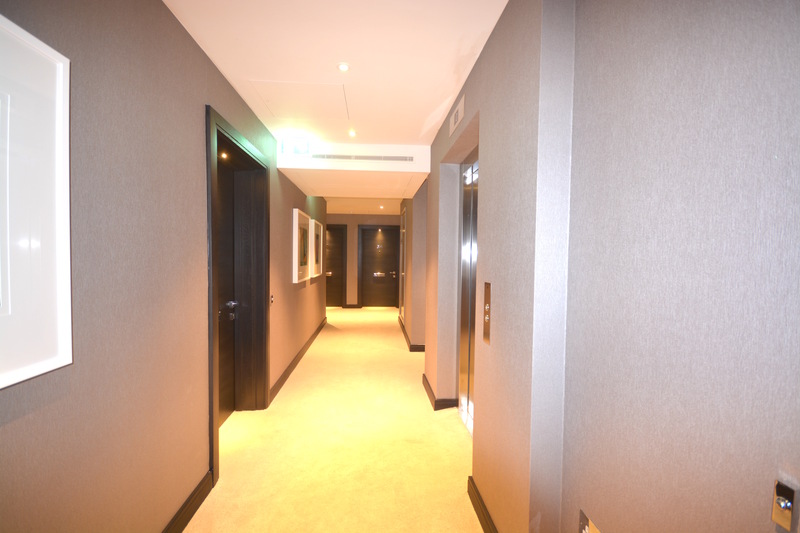 Residents will also benefit from the fully equipped residents’ gym and 24-hour concierge. 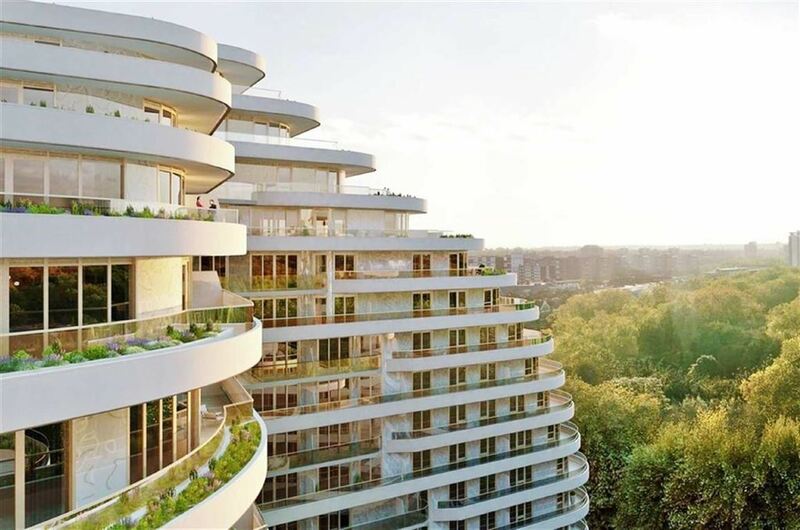 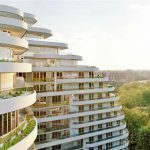 Located between the open spaces of Battersea Park and the exciting redevelopment of Battersea Power Station, the breathtaking design of the building is matched by the luxury finishes internally and of the communal areas. 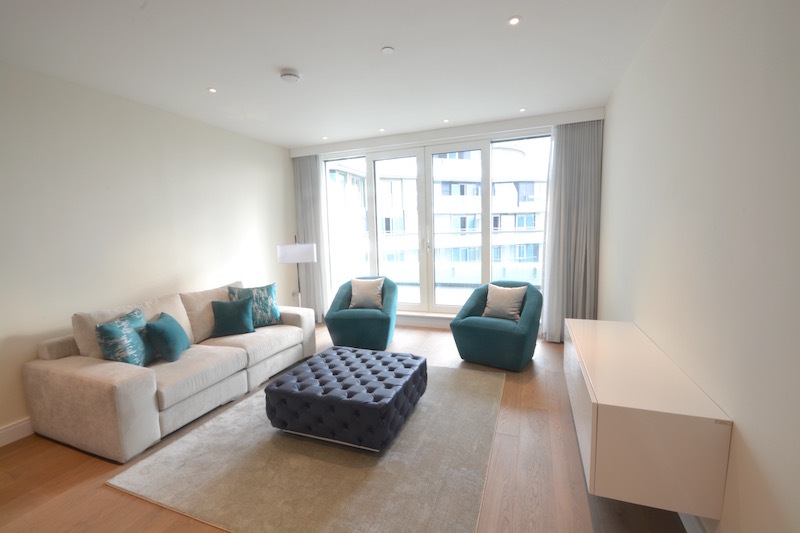 Only minutes away from the fashionable Chelsea.